What if you learned that you're not really who you thought you were? What if you learned that you have superhuman abilities lying dormant inside of you? 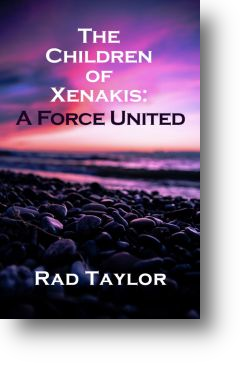 When FBI Director Alex Reed takes on the Xenakis case, he quickly realizes that it is the most bizarre case of his career. 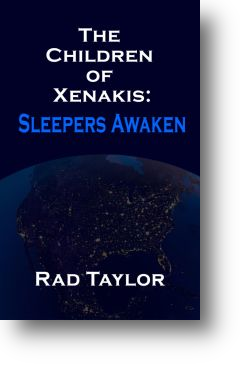 Only after he discovers the sleepers, their abilities, and those vying for control of both does he begin to truly grasp what he is up against. 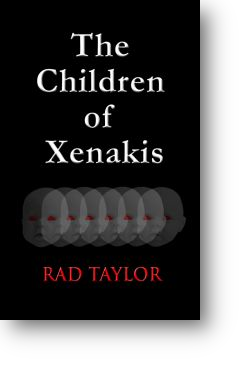 After Julian Banks' shocking act of vengeance, FBI Director Alex Reed is forced to alter his strategy for eradicating Dr. Xenakis' insidious network. With each interrogation, it becomes increasingly apparent that another threat must also be neutralized and that the FBI will not succeed without help.